Invite Margarita Momma to your next event and see why we're THE HIT OF THE PARTY!! 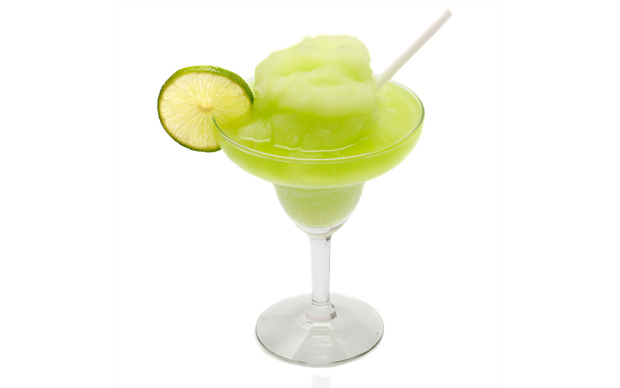 Margarita Momma provides the best Frozen Margarita Machine Rentals for Parties and Events in Atlanta, Alpharetta, Roswell, Marietta, Smyrna, Duluth, Woodstock and the greater Metro Atlanta. As Catering Directors for La Paz in Vinings we always suggest Margarita Momma to any client who wants a margarita machine. In our 14 years in catering we have seen many machine set-ups and none compare to the presentation of Margarita Momma. Even though we can not have a margarita ourselves on the job,all the guest rave about how good they are. Great!! Super service from Skip! Reliable and resposnsible! Easy and fun to use! Super drinks!!! Margarita Momma is the largest and most established supplier in the Atlanta area. If you are hosting an event in Atlanta contact Margarita Momma for delivery of our high quality mixes and machines.